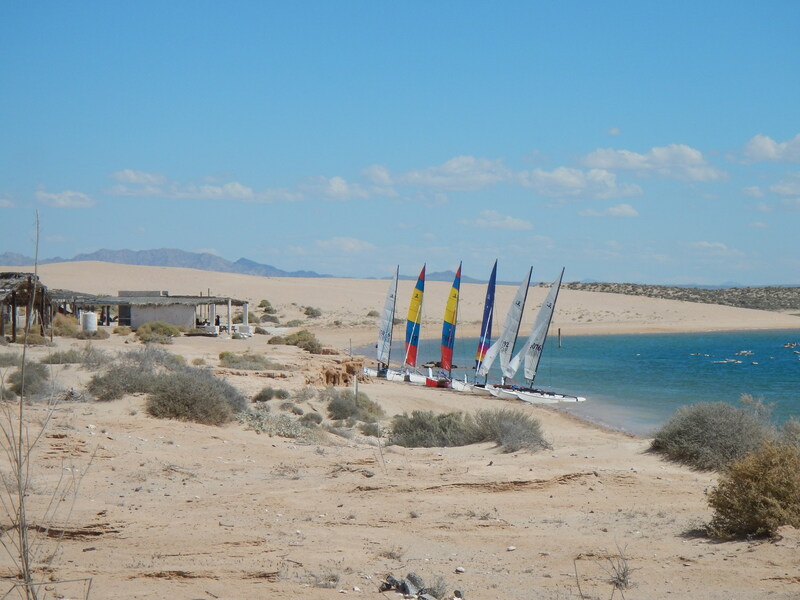 With an easy 4.5 hour drive from both Phoenix and Tucson, the regatta site is just an hour south of the border. 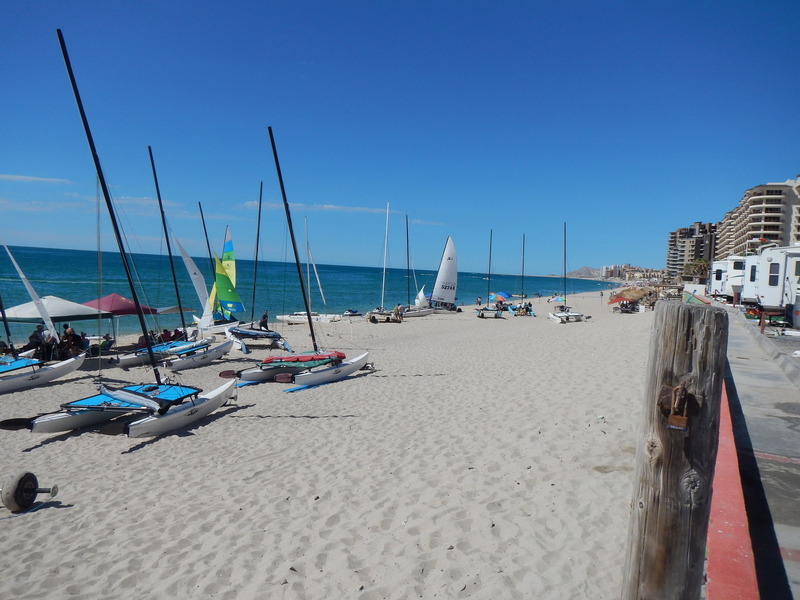 A working port, this small Mexican fishing village boasts warm water, a sheltered harbor, wonderful downtown and a beautiful sandy beach. 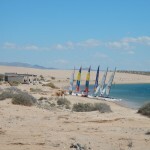 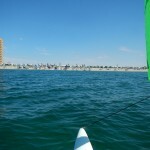 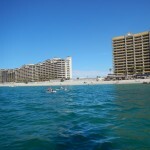 The races will take place in the Sea of Cortez off of Sandy Beach near Playa Bonita. 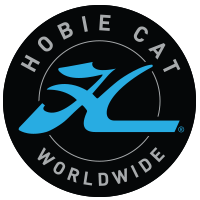 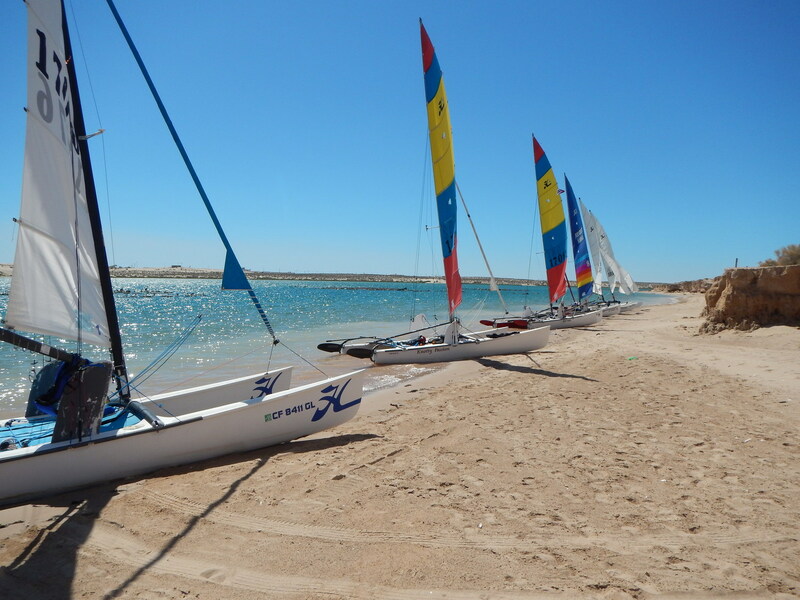 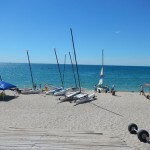 This location offers preeminent sailing for beach cats, with an endless sandy beach, warm water, consistent winds, 350 days of sunshine, and of course, fantastic people. 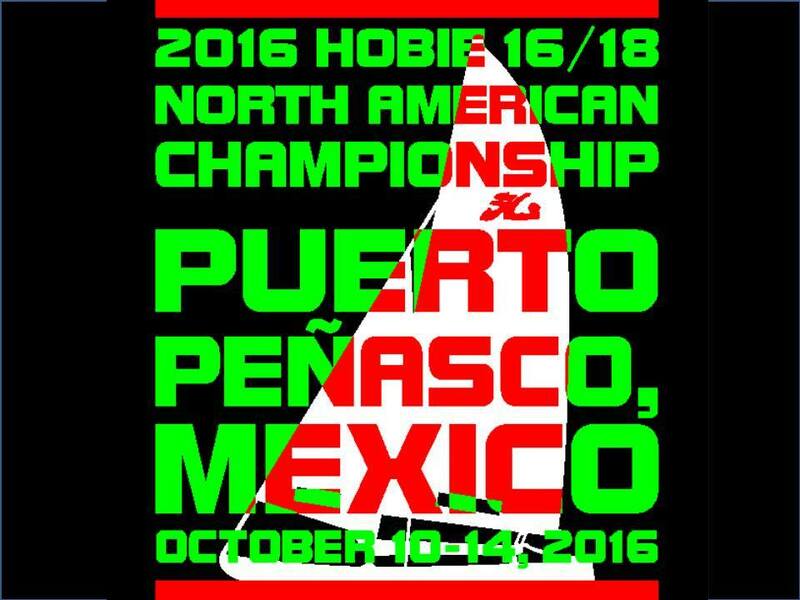 Leading up to the championship, Fleet 66 will host the Cinco de Mayo regatta the first weekend in May 2016, and Fleet 514 will host their Piñata Regatta October 8-9, the weekend before the Championship. 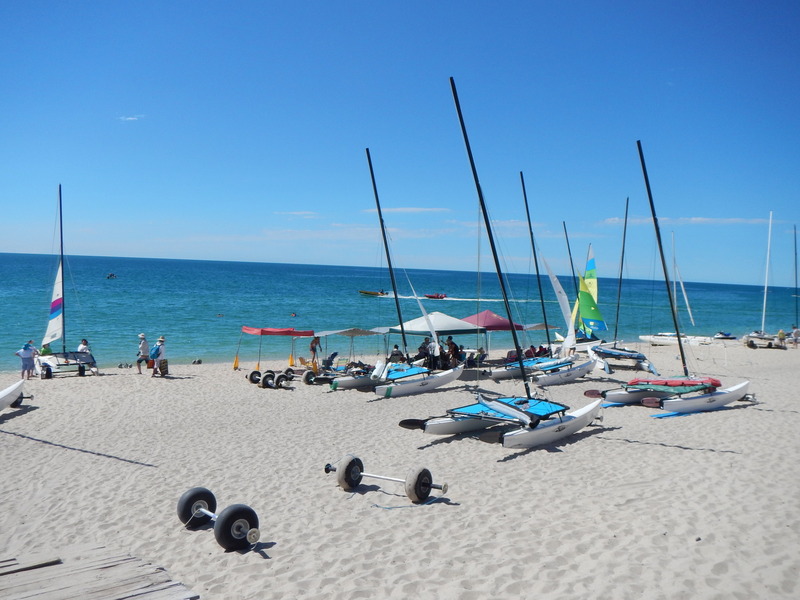 Both regattas consistently have over 25 boats each year, and have hosted 100+ boat regattas in the past. 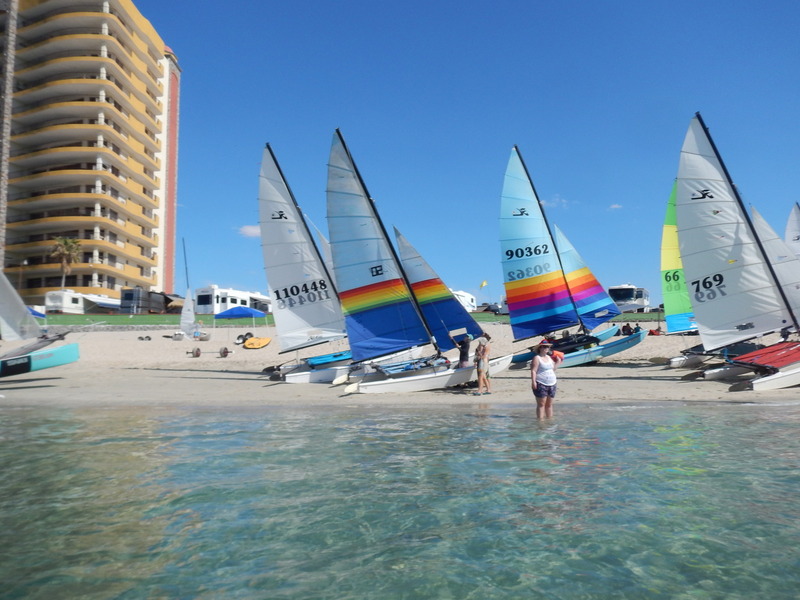 All levels of lodging, from tent camping and RV hookups at the Playa Bonita RV Park, to hotel rooms at the Playa Bonita Resort, to deluxe condominiums, are within walking distance of the regatta venue. 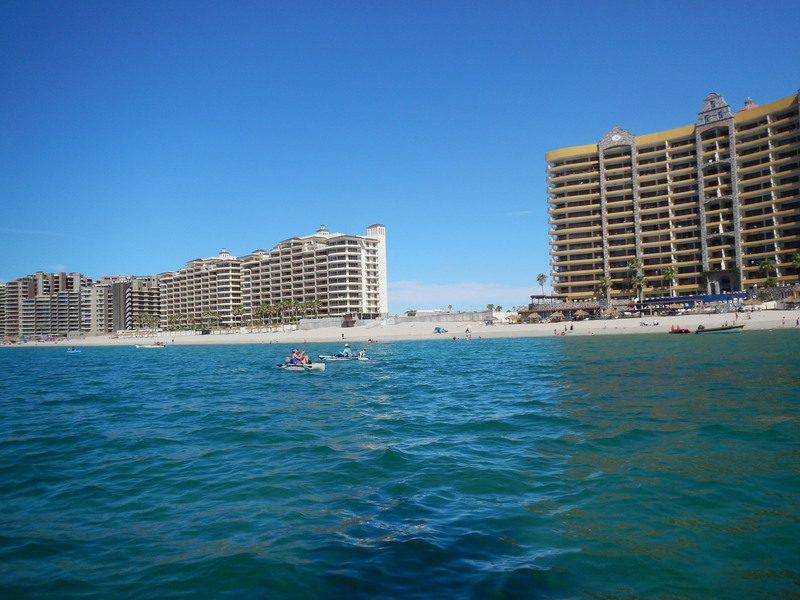 There are multiple food options within walking distance, and many more restaurants and shopping opportunities just a short 5 minute drive into town. 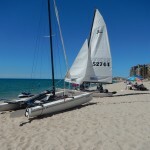 For the non-sailors in your group there is plenty to do including shopping, fishing, four-wheeling, jet-skiing, or a cold Tecate on the beach. 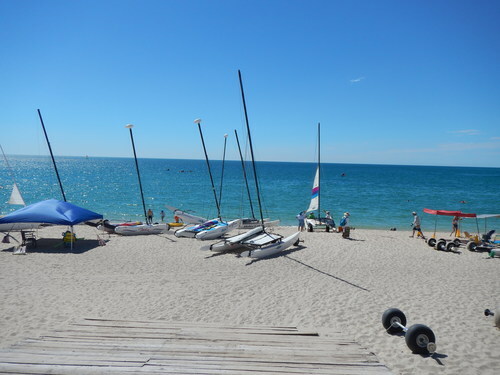 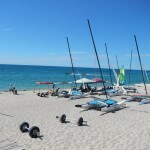 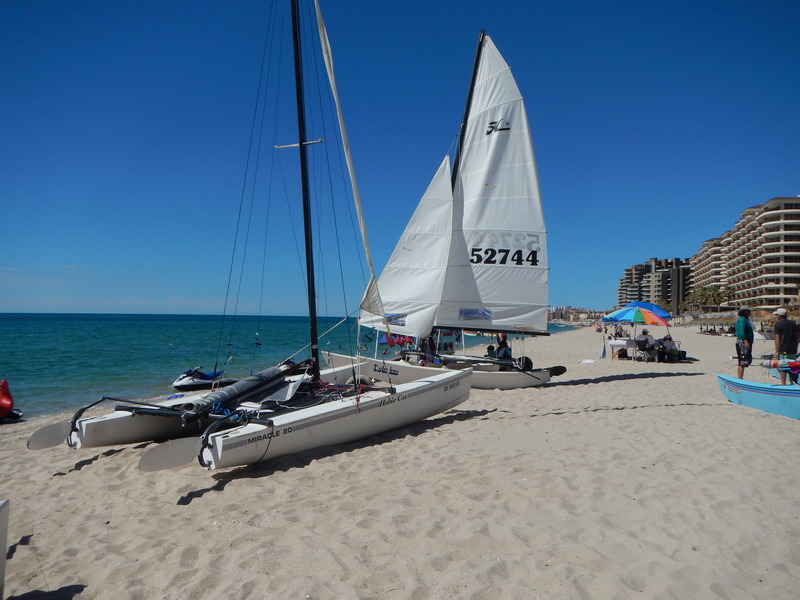 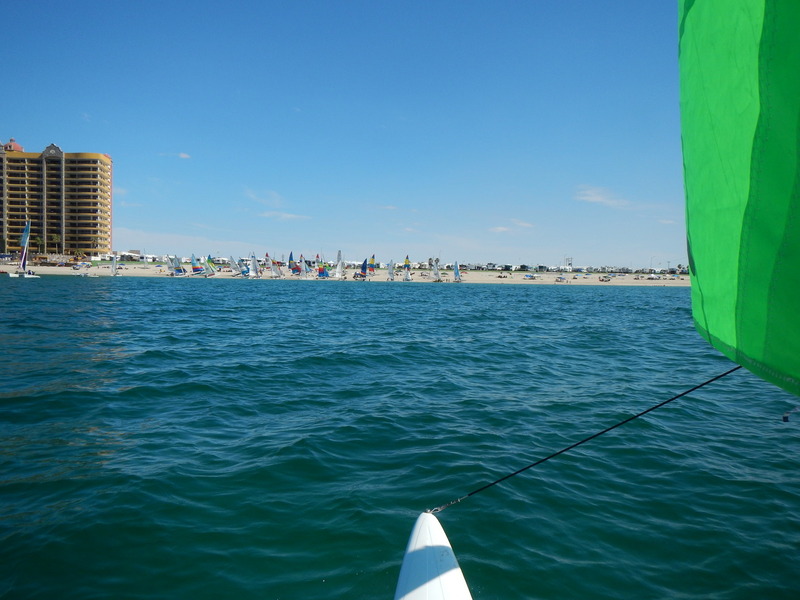 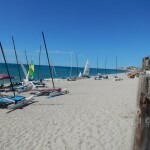 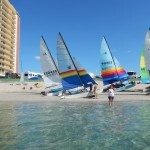 No US location has this combination of beach access, open ocean sailing, warm air, warm water, and lodging of all levels within walking distance of the regatta venue. 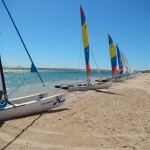 With discounts for early entries starting in February be sure not to miss out on your discount.